Treyarch has announced that it’ll be operating on a zero tolerance policy for intentional teamkillers in Call of Duty: Black Ops 4, and will be introducing measures that discourage griefing. Over on Reddit, the studio was responding to fan concerns when it noted that preventing teamkillers from looting dead bodies of the teammates they’ve killed is one of the most upvoted community requests. Treyarch has agreed to implement this alongside a “Report Player” feature. Miscreants will be banned but the developer has yet to reveal the length of the bans and how it’ll deal with repeat offenders. 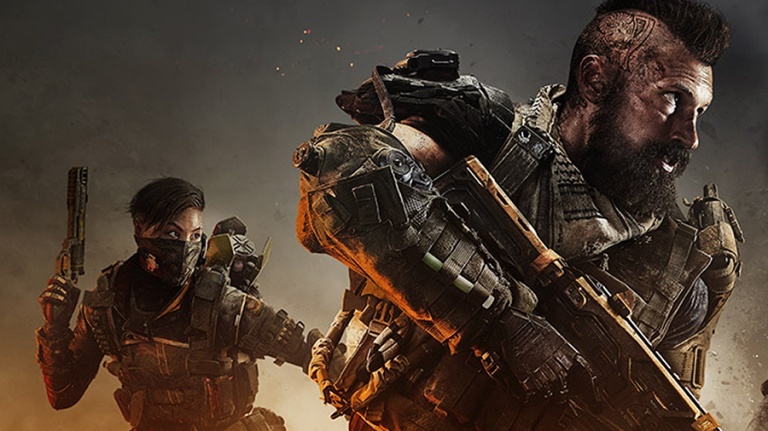 Call of Duty: Black Ops 4 will release on October 12 on the PlayStation 4, Xbox One, and PC.